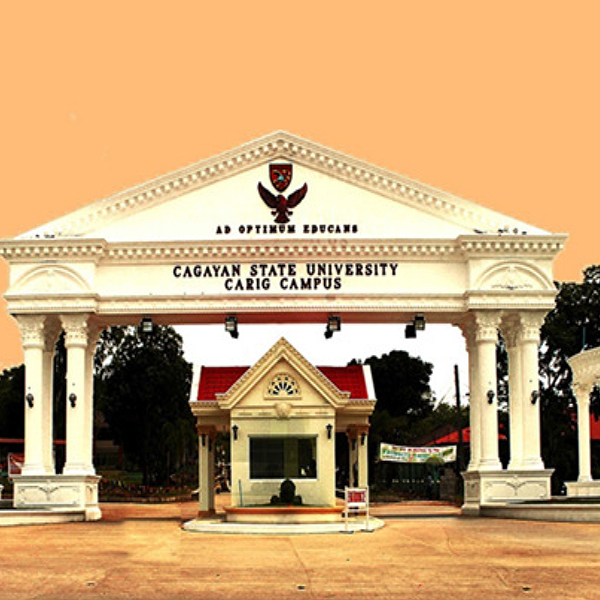 Cagayan State University - Carig Campus is located on a 19.8 - hectare land area which houses seven (7) colleges offering 24 undergraduate programs in the arts, agriculture, natural sciences, and technology. 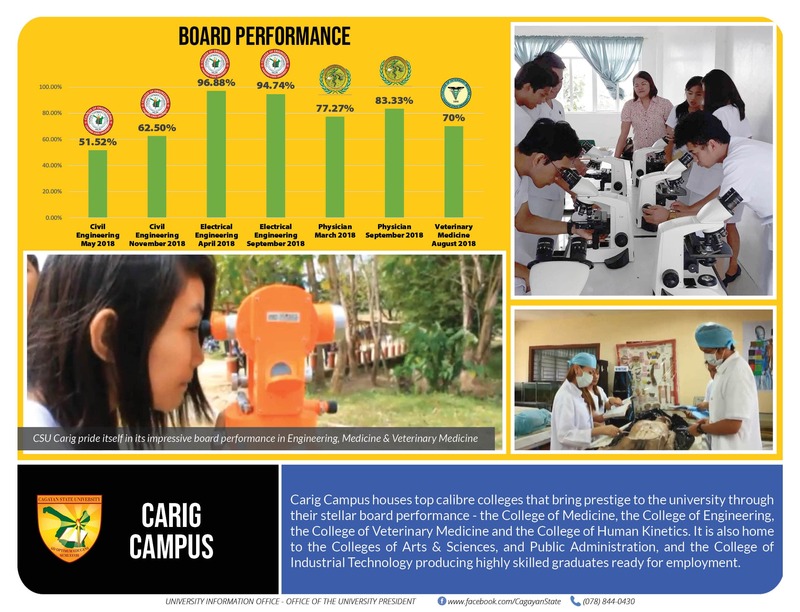 These programs are continually improving by undergoing series of accreditation and quality control- a proof that CSU-Carig stands firm to its vision of transforming the lives of Cagayanos and the Filipinos at large by educating for the best. 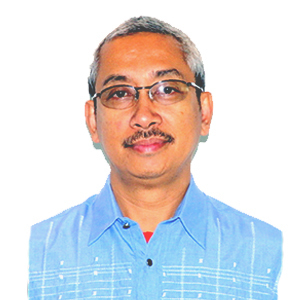 To date, CSU-Carig remains to be progressive in responding to national and international standards. It has several breakthroughs to infrastructure development and will continue to build more state-of-the-art laboratories and classrooms to equip our graduate the necessary competencies needed to compete in the national and global arena. In fact, CSU-Carig has five (5) research centers for science and technology, public administration, and sport and wellness. The presence of these research centers shall significantly provide practical and meaningful learning experiences to our students. It has also been placed in the top performing schools in the nation in professional examinations. CSU-Carig is also the home of the best athletes and artists in the region. It has been consistent in sending athletes to national sports competitions and artists in national culture and the arts festivals representing the whole region. In CSU-Carig you get quality education by providing you meaningful learning experiences. It endeavors a bold commitment to develop well-rounded graduates ready in the workplace. College of Information and Computing Sciences Generino P. Siddayao, D.I.T. College of Medicine Ramon Shamon R. Abraham, M.D. College of Arts and Sciences Jane R. Sambrana, Ph.D.